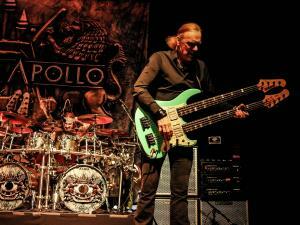 The Town Ballroom in Buffalo was quite busy over the 72-hour span last weekend. 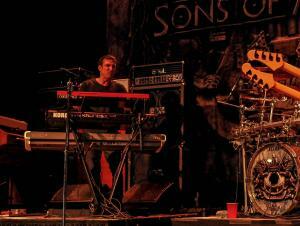 Wednesday Machine Head played, Thursday Marillion played their first show in town in 28 years and on Friday Sons of Apollo played one of their first ever shows. 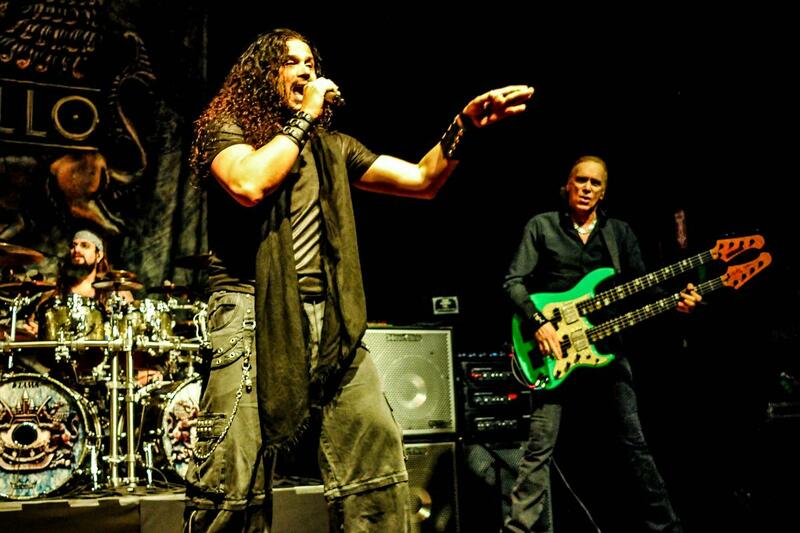 The band recently played on Cruise to the Edge and coming off the ship started their first ever tour. 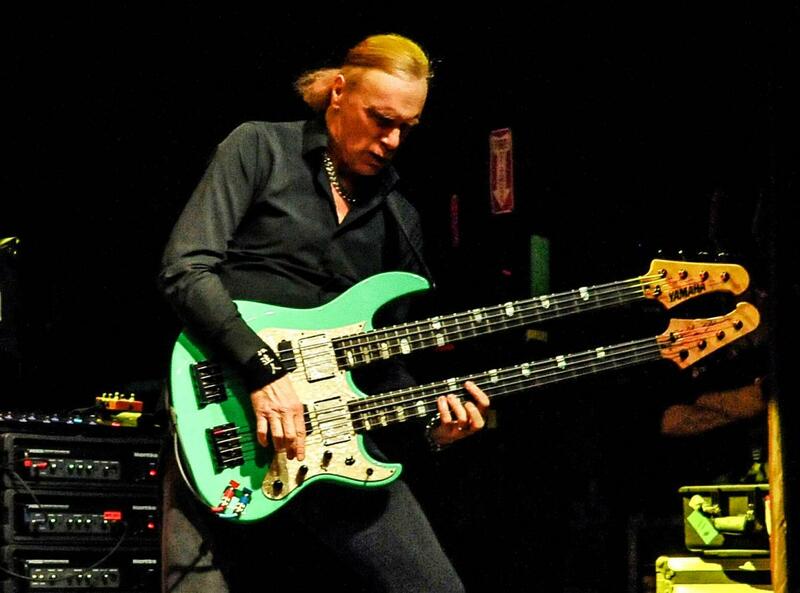 It was only fitting that Buffalo drew an early gig with hometown boy Billy Sheehan in tow. 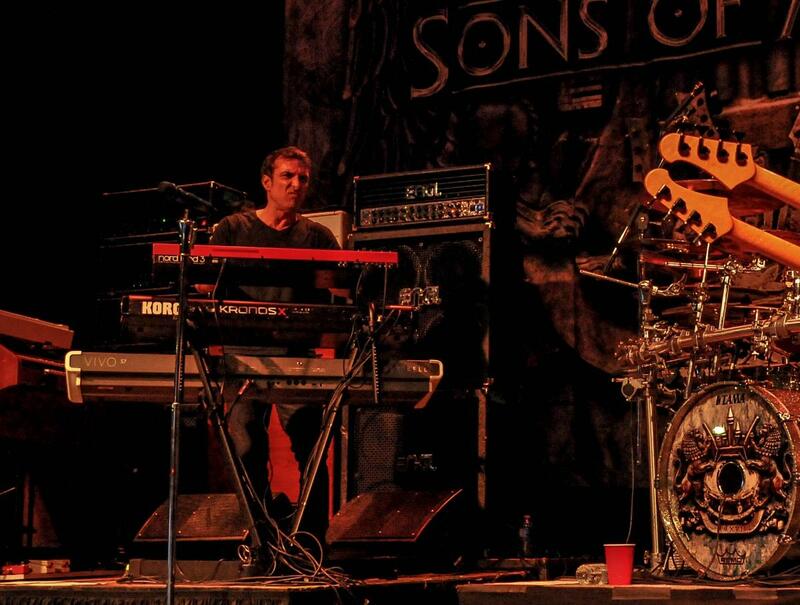 Sheehan and his new band delivered a show unlike any that he played in town before. 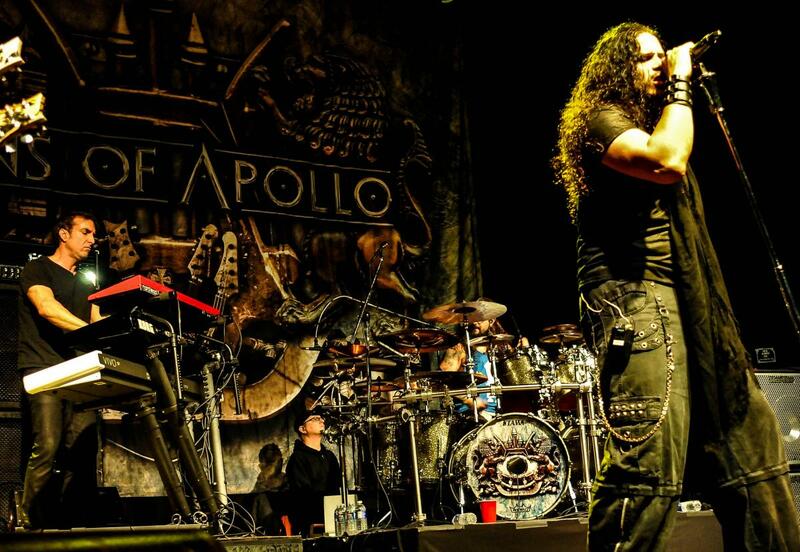 Sons of Apollo features Sheehan, guitarist Ron “Bumblefoot” Thal, keyboardist Derek Sherinian, drummer Mike Portnoy and lead throat Jeff Scott Soto. 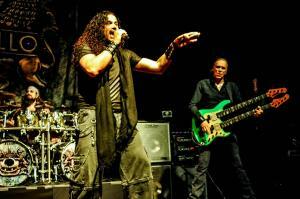 They released their debut album Psychotic Symphony in October. The album was recorded with the stipulation that the band members cleared their schedules so they could take the band out on the road. 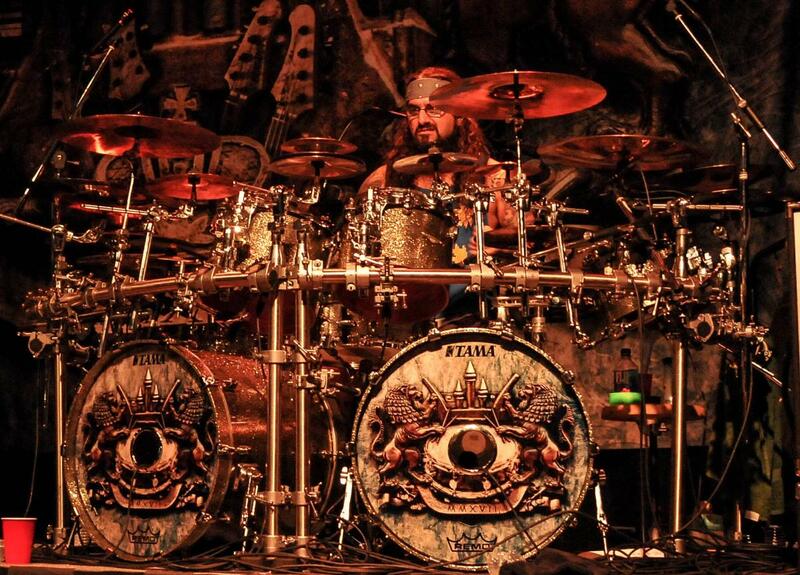 Sheehan of course played in The Winery Dogs along with drummer Portnoy. 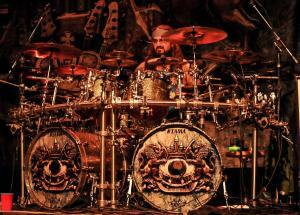 Sherinian and Portnoy played together in Dream Theater for a spell. It was a no brainer to mix in a few DT songs as they fit in well with the rest of the bands set. 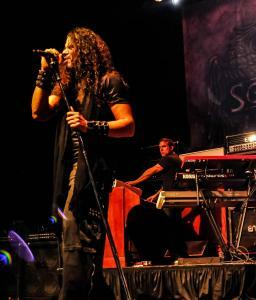 Songs such as “Signs of The Times”, “Labyrinth” and opener “God of the Sun” helped set the tone of the show. 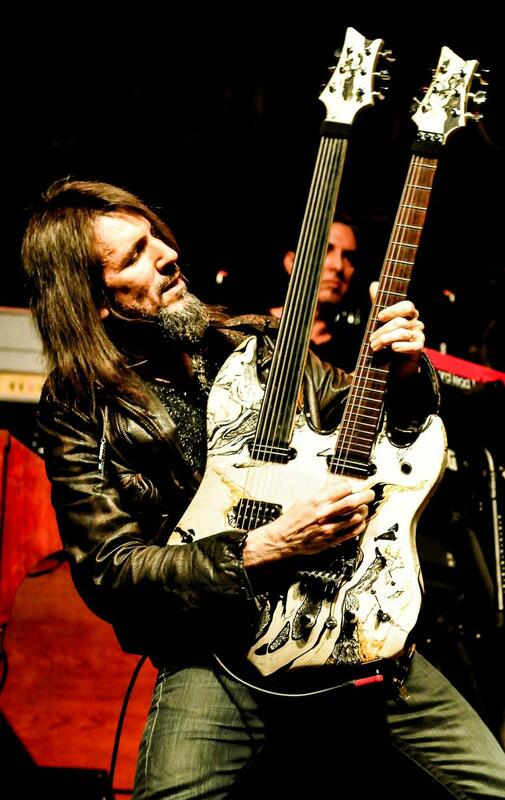 There was plenty of interplay and dueling between Sheehan and Bumblefoot, making for an enjoyable display to watch. 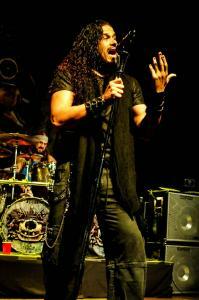 Soto is no slouch as he roamed the stage delivering another stellar vocal performance. 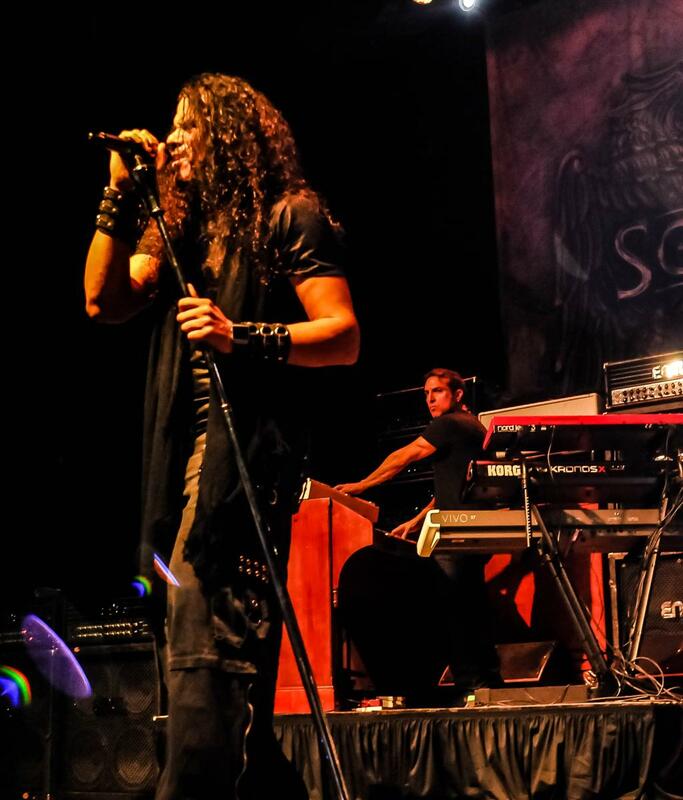 Soto currently plays in the west coast version of Trans-Siberian Orchestra so us east coasters miss out on seeing him. It is hard to believe Soto is the same cat who played with Yngwie Malmsteen delivering such metal classics like “I’ll See The Light Tonight” and “I Am A Viking”. From the looks of it he can still tear his way through those songs if he should ever choose to. 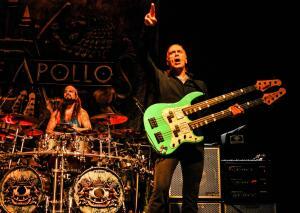 If there was a band that you’d compare Sons to look no further than Dream Theater. 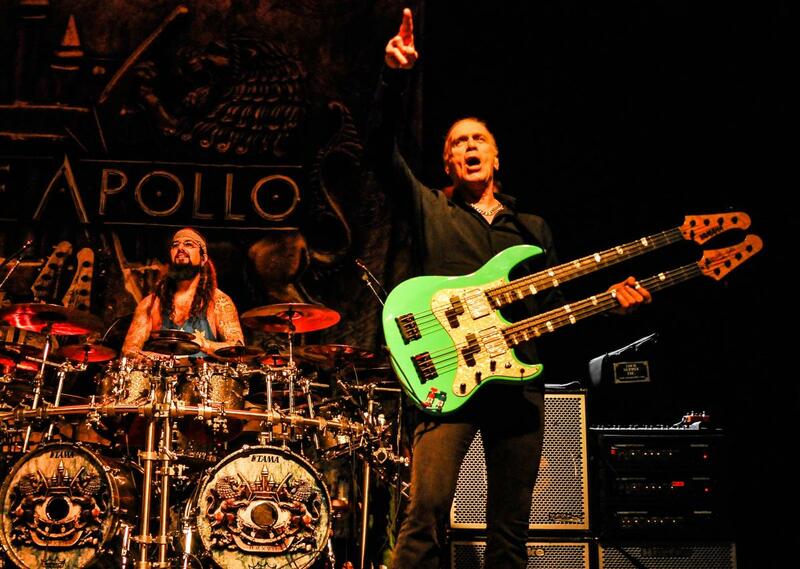 While having two-fifths of Dream Theater together again in tow, the musicianship of SOA matches that of Dream Theater but takes it into a different direction and elevates Soto to a new level. I think Sheehan has been looking for band like this for a while and now he finally has one that he will only further leave his mark upon. 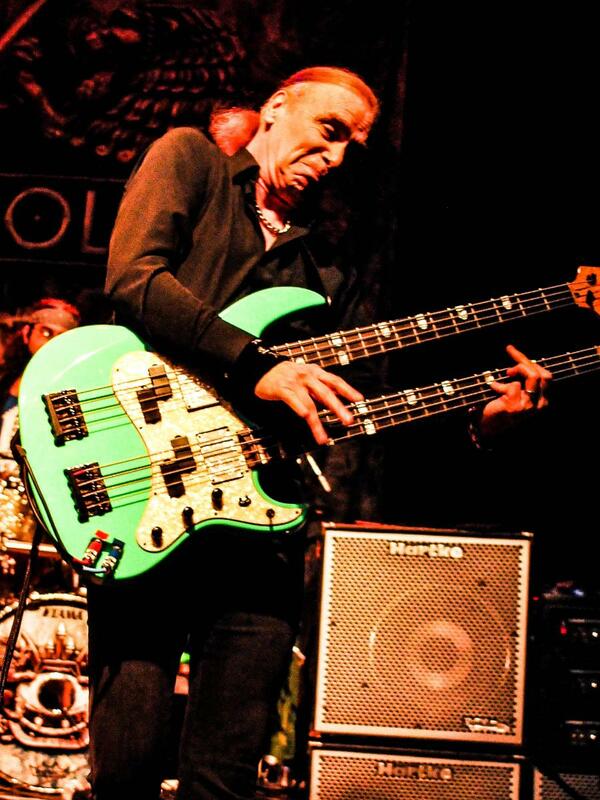 He is so versatile as you can see from the bands on his resume. 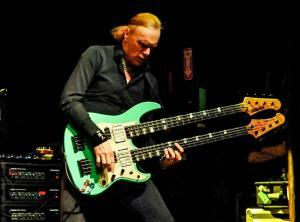 Mr. Big, The Fell, The Winery Dogs, David Lee Roth and even his first band Talas, the band that got this whole ball rolling for him, he has clearly been an integral part of each of them. 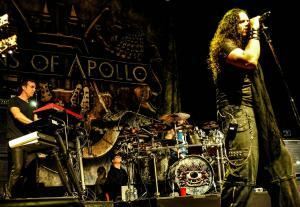 Sons of Apollo will be on tour for most of this year. Do yourself a favor and catch them if they make it to your town. You’ll be glad you did.